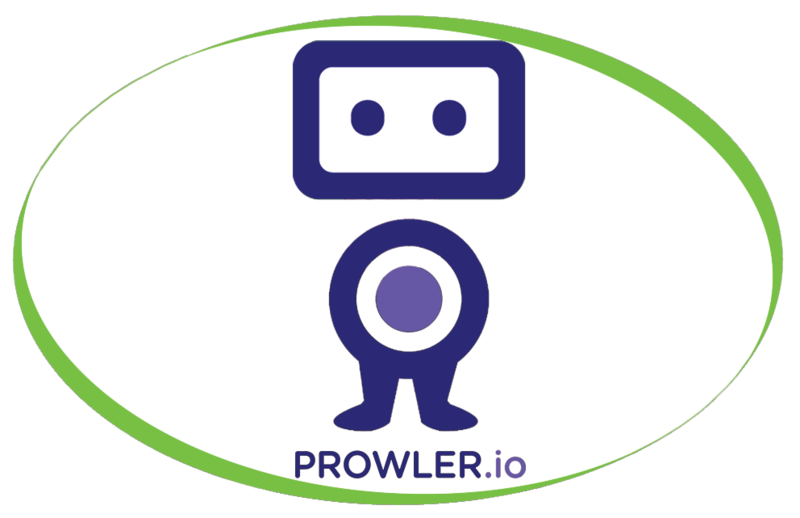 At Prowler.io they are developing autonomous decision making systems based on recent progress in probabilistic methods in machine learning, game theory and modern computational tools. The agents they develop are able to interact in dynamic complex environments possibly populated by other agents. Crucially, they recognise that the ultimate goal for autonomous systems are the quality and reliability of the decisions made, and rational decision making is the driving force requiring data collection, model construction and inference. They have chosen one of our Refurbished Jura X7 machines to be installed and enjoyed by all the staff. The Jura Impressa X7 delivers high quality coffee time and time again through the two six-setting grinders and its Intelligent Pre Brew Aroma System (IPBAS). Fitted with a 5 litre water tank, two 650g bean hoppers, a coffee grounds container for up to 40 portions and the ability to produce barista style cappuccinos at the single press of a button, the Impressa X7 allows you to serve large volumes of espresso beverages fast, easy and of a good consistent quality. Prowler.io are also using our products to fill their machine, this includes our Caffe Espresso Coffee Beans and Caffe Decaf Gourmet Beans. They have also purchased our Salted Caramel, Amaretto and Roasted Hazelnut syrups to add a little flavour to every drink. To maintain the Coffee machine they will be using our Cleaning Tablets, Descaling Tablets and Cappuccino Cleaner to ensure the machine is running as smoothly as possible.